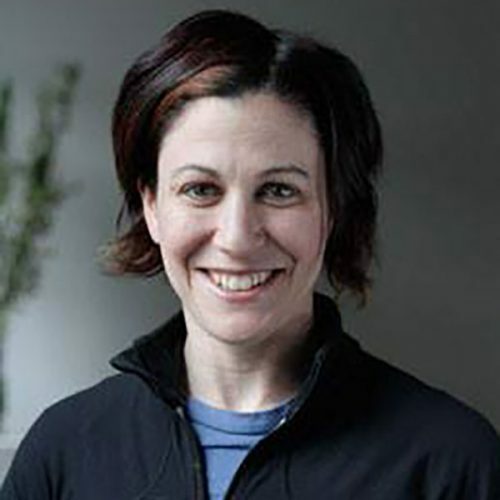 Stephanie is an instructor trainer for Breathe Education and a former Stott Pilates instructor trainer. Since 2006 she has owned and operated Armature Pilates in Brunswick, a facility combining clinical Pilates, group reformer, mat classses and strength training. In addition to her 15-year history in Pilates, Stephanie’s passion lies in the combination of weightlifting and strength training to achieve optimum results.